Instead, this module focuses on legal issues that arise in contracts. 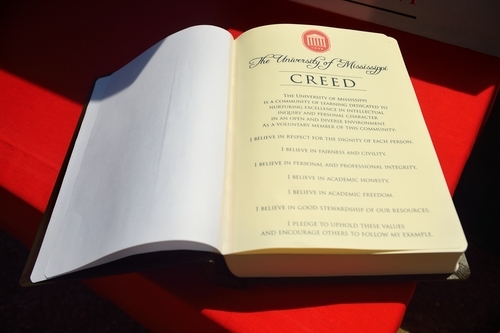 Some of these legal issues can arise in any type of contract, but many of them arise because the University of Mississippi is a public institution governed by state law and by the opinions of the Mississippi Attorney General. For example, the Attorney General has repeatedly stated that state agencies cannot enter contracts that limit the potential liability of the other party. This module will help you spot that type of issue when it arises.